Brittney Exline is special, very special. She’s the Michael Jordan of intellectuals, and getting the attention that she deserves. Brittney has been named, according to Ebony.com and other sources, to be the young black engineer in the entire United States. 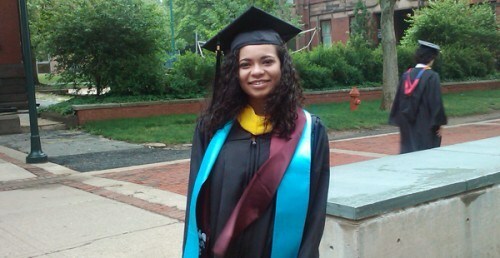 At 19 years old, the University of Pennsylvania grad has achieved more than most will achieve in their lifetime. In addition to being an extraordinary engineer, Brittney also speaks five languages. She graduated with minors in five different fields, including Math, Psychology and Classical Studies. She has worked on Wall Street and also participated in numerous beauty pageants.